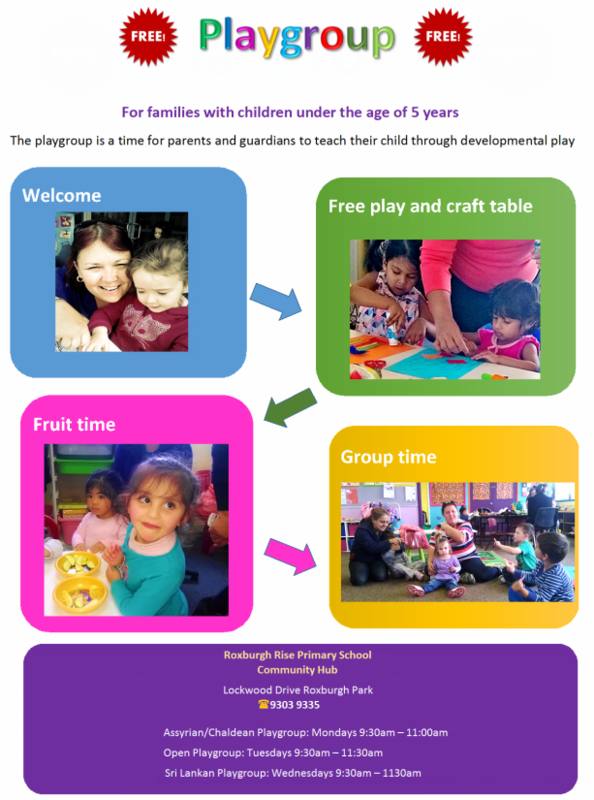 The Playgroup is for families with children under the age of 5 years. It is a time for parents, gaurdians and carers to teach children the importance of developmental play. Adults are encouraged to join children in play experiences and spend one on one time with their child. Our program is semi structured where children will adapt to our routine of free time with a craft or messy activity such as playing with sand or painting , outside play (weather permitting), washing hands before eating a healthy snack then lastly, we have group time when all children and adults sit on the floor together to participate in a story, songs and dance. Our program builds the confidence of children to prepare them for school using play based learning techniques. Parents, guardians and carers are expected to supervise their children at all times, respect each other and the space and follow the group rules.